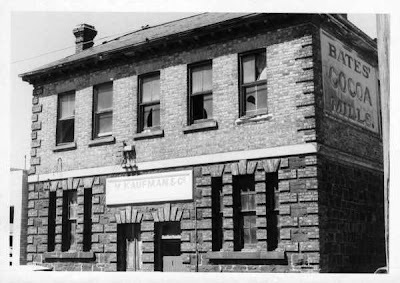 A selection of photographs depicting some vintage advertising material and other signage dotted around the suburb of Richmond. Vintage Boags Beer metal sign, hanging outside The Aviary on Victoria Street. 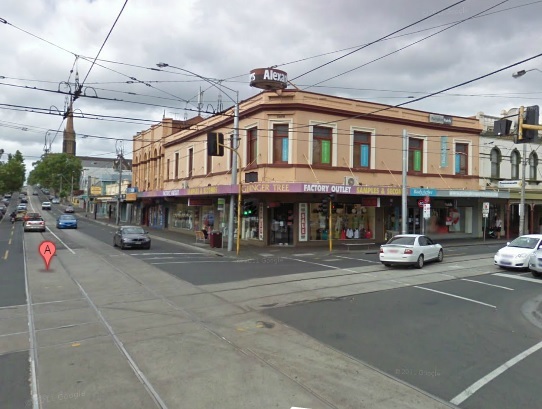 At 103 Hoddle Street, this aging reminder of the time when Greater Union not only ran a mediocre cinema in the city, but also rented disco equipment. Great days indeed. Of a similar vintage, is this ad for Golden West Pinball, located on the eastern wall of Salvation Army store on Victoria Street. Note the six digit phone number. 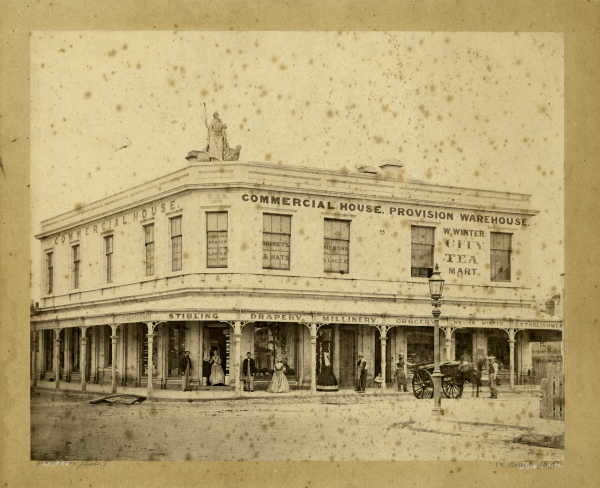 Uncovered by recent demolition work along Victoria Street (which proved something of an obstacle for the photographer) is this simple ad attached to the southern wall of the Terminus Hotel, so old it dates from a time when Fosters Lager was a serious drinking option for local punters. Book-ending the building at the corner of Bridge Road and Church Street are these signs for Alexanders; a long defunct clothing store. The building itself is one of the oldest in the area. It was built in 1854 and was first tenanted by Commercial House, a general provisions supplier. Today the building is occupied by a discount clothing store on the ground floor, with a bar above. Tucked away on Bond Street, immediately adjacent to the rear of the Carlton Breweries, is this remarkable bluestone building. 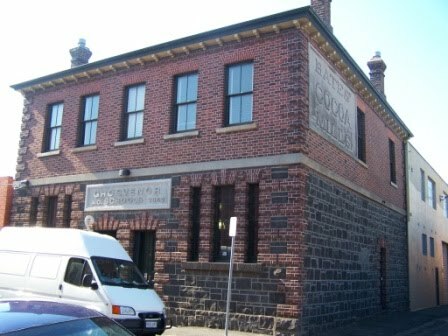 Built in 1863 as a Common School, effectively a private school subsidised by the State Government, this building was taken over by the state outright when compulsory schooling was mandated in 1872. 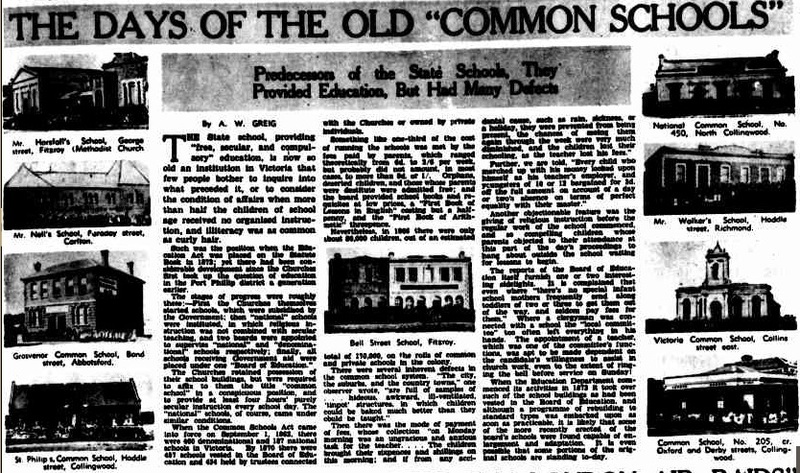 An article remembering 'Common Schools' from The Argus in 1940. The Bond Street building is noted on the left, third from the top. 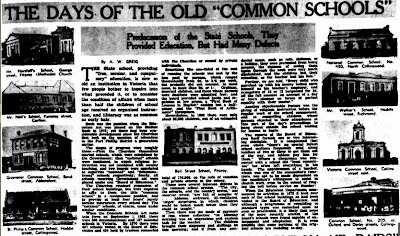 But the school only survived until 1877, when the building was sold for commercial purposes. 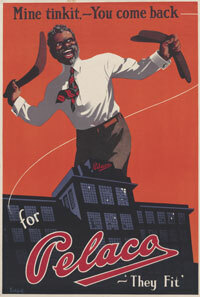 It was first used as a tannery, and then in 1901 converted to a Cocoa Mill. By the 1970s, the mill was gone but the building had fallen into a state of disrepair. Considerably restored, it is now used for private offices. 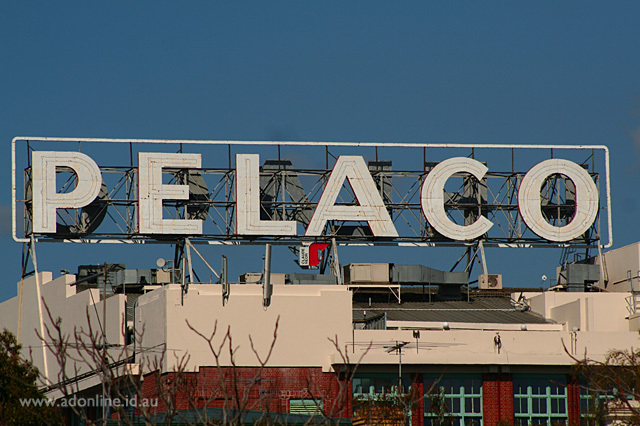 Standing atop the building located at 21 - 31 Goodwood Street is one of Melbourne's most famous vintage signs; the heritage listed neon ad for Pelaco clothing. 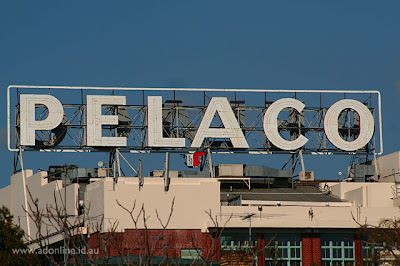 The sign was erected in 1939 on what was the roof of Pelaco's Melbourne factory. 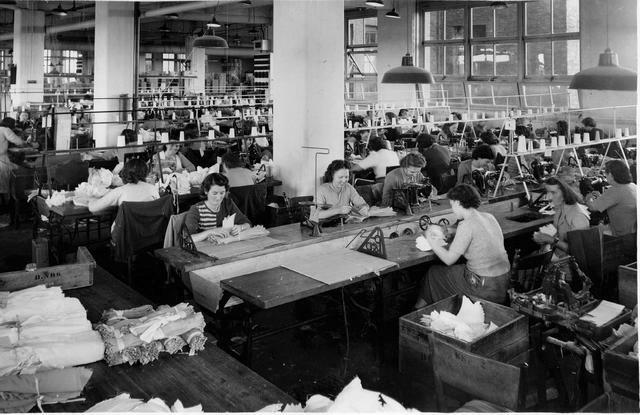 The Melbourne Pelcao factory floor, 1951. 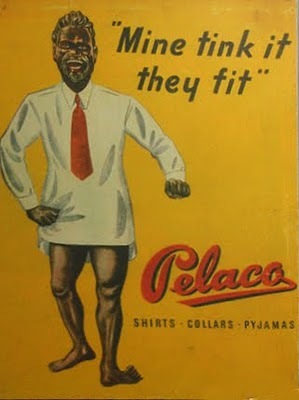 The unadulterated racism in these ads certainly makes for uncomfortable viewing today, which hopefully reflects some progress being made. 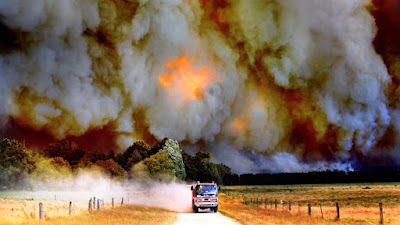 A more detailed and erudite dissection of racist portrayals in Australian mass media can be found on this site. Of course, Richmond's most famous vintage sign is Little Audrey, still atop a converted factory on Victoria Street. Little Audrey's story is covered in detail here. Nice blog. Advertising signage is an effective way of advertising. This post nicely explain its importance. Thanks for sharing.